Below is an informative video about the Hops plant from one of my favorite herbalists Susun Weed. Sponsored by Mountain Rose Herbs this video was recorded in 2015 as a part of their The Free Herbalism Project held Eugene, OR. 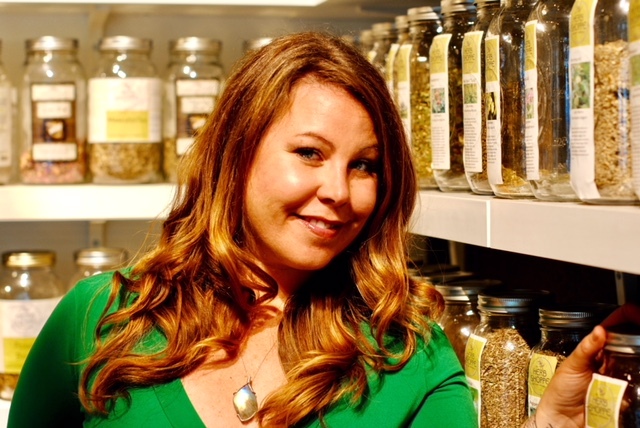 An annual event, The Free Herbalism Project is a one day conference and a great opportunity to see master herbalists from all over the country speak. I attended the 2015 event and had a lovely time. Susun Weed was one of the three speakers there that year. 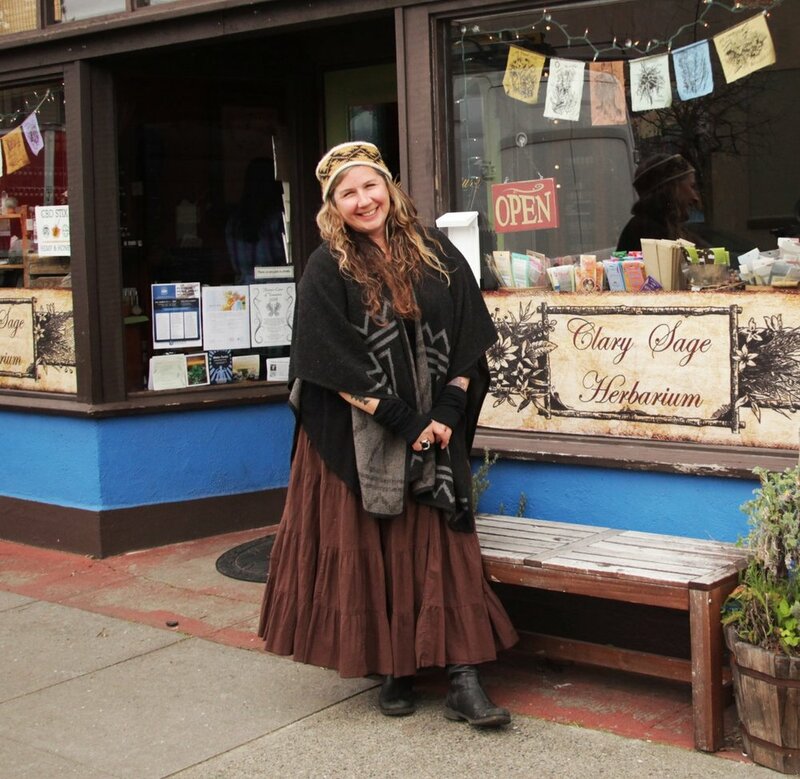 If you live in Oregon and have an interest in herbalism The Free Herbalism Project is a must. For more information on this years Free Herbalism Project, click here. Everyone experiences anxiety throughout their lives. Anticipation of a plane ride, awaiting important news, or memories of a past event are a few culprits of unpleasant and sometimes crippling anxiety. When anxiety arises it can impair our judgment, prevent us from progress and cause us to wallow in doubt and fear. Negative behaviors and emotions fuel anxiety and strip us of our inner strength. To constructively combat anxiety it is important to recognize what triggers our anxiousness. Unfortunately we may not know what triggers us until we're encountered with something in particular. People, places, things, words, and even smells are some of the more common triggers that can spark feelings of anxiety. When I feel anxious or overwhelmed I turn to the plants for support. Herbs in combination with yoga, meditation and deep breathing help me to find a sense of calm when I need it the most. Here are a few herbs I incorporate into my day when stress and anxiety arise. Motherwort (Leonurus cardiaca) - A member of the mint family, Motherwort is known for its ability to calm anxiety, support the heart and soothe pain. It has long been given to pregnant women suffering from anxiety and mothers who experience postpartum depression. Although it has an affinity for the ladies Motherwort brings comfort to men, women and children alike. Motherwort helps calm muscle spasms, soothe pain, lower blood pressure and relieve rapid heartbeat. A tincture made from the fresh flowering tops of Motherwort is most effective and can be taken by the drop or dropperful. A dose of 10-15 drops has brought me almost instant relief from anxiety and nervousness. For severe anxiety or feelings of panic take one dropperful, asses how you feel and dose accordingly. The leaves and flowers of Motherwort can be steeped and drunk as a tea although the result is quite bitter. The tincture is much more pleasant and fast acting. Lemon Balm (Melissa officinalis) - Lemon Balm is also a member of the Mint family and is highly regarded for it's uplifting lemony scent, delicious flavor and sedative properties. Feelings of stress, anxiety, mild depression, and melancholy can be put to rest with Lemon Balm. It's carminative action aids digestion by reducing gas and bloating and can soothe nervous disorders of the stomach. Lemon Balm is a wonderful brain tonic for children and adults. It improves memory, focus and the ability to store and retrieve information making it a superb remedy for Alzheimer's disease, Dementia and ADHD. Lemon Balm brings a sense of calm and restful sleep along with relief from tension headaches. I'm inclined to believe that the herbs which grow around you are the herbs needed in your life the most. Because we have an abundance of Lemon Balm growing on our property I have a strong relationship with her. I make a tincture of her fresh leaves in early to mid summer which supplies us with medicine throughout the autumn and winter. A tea can also be made from the fresh or dried leaves and drunk throughout the day. 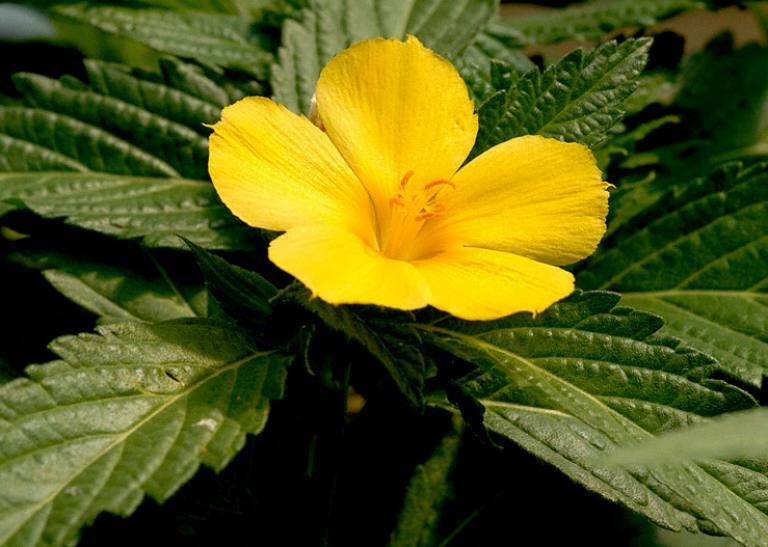 Damiana (Turnera diffusa) - Damiana is a wonderful tonic herb for the nervous system as it reduces feelings of depression and elevates the mood. Damiana is pleasantly stimulating yet induces a feeling of warmth and relaxation to the body and mind. Damiana is commonly known as an herbal aphrodisiac and was drunk by the Mayan and Aztec peoples as a sexual tonic. Damiana can be helpful to victims of sexual assault as it calms anxiety and has an affinity for the reproductive system. Damiana is a lovely addition to any herbal smoke blend as it induces a state of relaxation and slight euphoria. Damiana propelled me to deepen my study of herbs and taught me to appreciate the subtle and profound healing power of plants. I enjoy Damiana as a tea when I feel run down by emotions and need extra comfort in my life. Yoga - The word "Yoga" can be traced back to the Hindu and Sanskrit writings known as The Vedas. The Sanskrit root of Yoga is "yuj" meaning to connect or join together. Over the centuries yoga has evolved while it's origins as a highly spiritual and meditative practice remain. Although I'm not an expert on the history or teachings of yoga, it has helped me to regain strength and deeply connect to my mind, body and spirit. To learn more about the history of yoga, click here. Yoga incorporates a method of breathing known as Pranayama. This type of breath work allows our bodies to release stress, improve mental clarity and connect to our vital life force. A daily practice of yoga helps me to feel balanced, calm and grounded. Below are a few links to some of the teachers online that I enjoy. Simple, healthy changes can have a huge impact on our lives and help transform how we deal with stress and anxiety. Although it is important to understand the root causes of our anxiety we must also know how to ease the symptoms of it when it arises. The above herbs combined with yoga are just a few of the ways I manage overly emotional times. 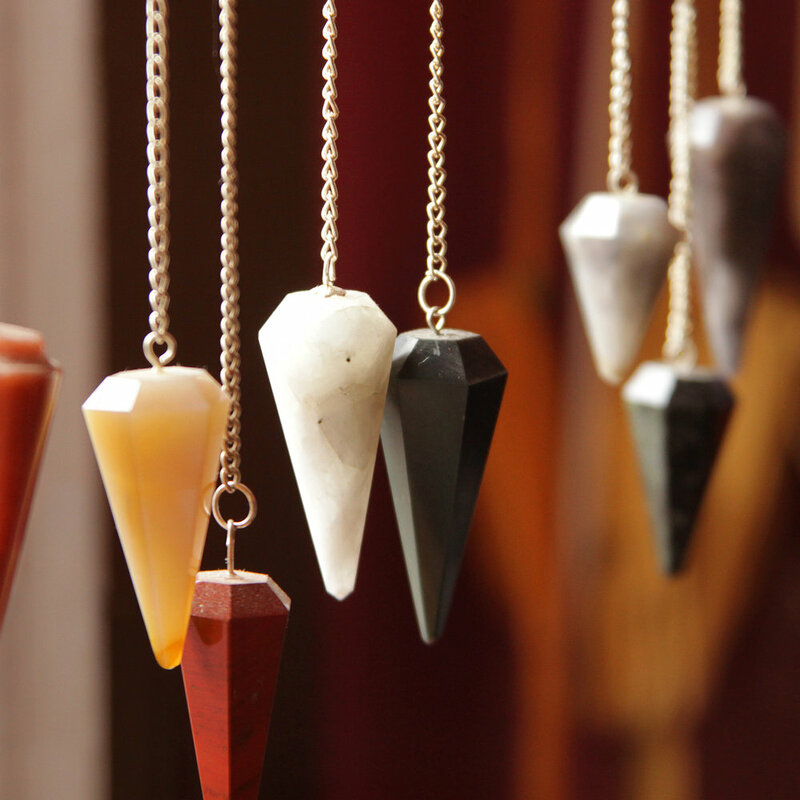 My intention is to empower others with the above suggestions to take a more natural approach to deal with that which causes them anxiety and strife. Highly regarded for it's ability to bring comfort that only a mother can provide Motherwort is a helpful ally when inner courage and strength is needed during times of challenge and strife. The tincture of fresh Motherwort is a valuable remedy to help ease stress, calm anxiety, and regulate the heartbeat. Motherwort is one of my favorite herbs and has brought me relief when I've needed it the most. 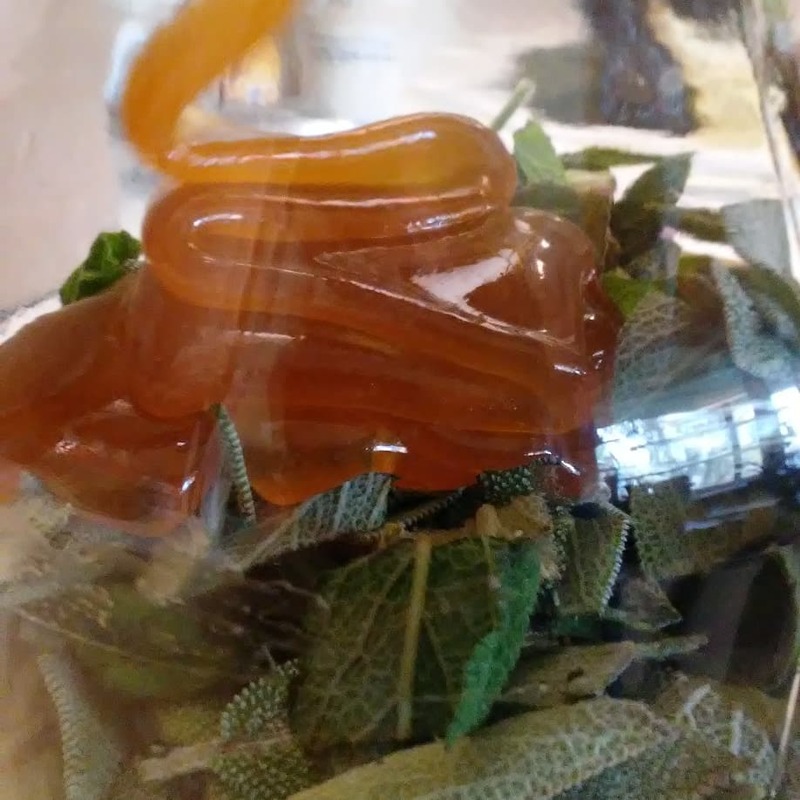 Check out the video below for a thorough yet swift overview of the properties, uses, and preperation methods of this wonderful herb. Created by HerbTV, this video features herbalists Jessie Conaway, Brigitte Mars & Michael Tierra. Let's face it, we all come down with a cold or flu from time to time. When this happens, it is almost always an indication that our bodies may be under stress or overworked to the point that our immune system has been compromised. I believe that colds, flus and other ailments are more than just viruses that we randomly catch. There is almost aways some kind of underlying emotional factor to illness and it is important to address it as such and in a holistic manner. Admittedly, this Winter was the first in many that I caught an unpleasant cold while traveling over the holidays. 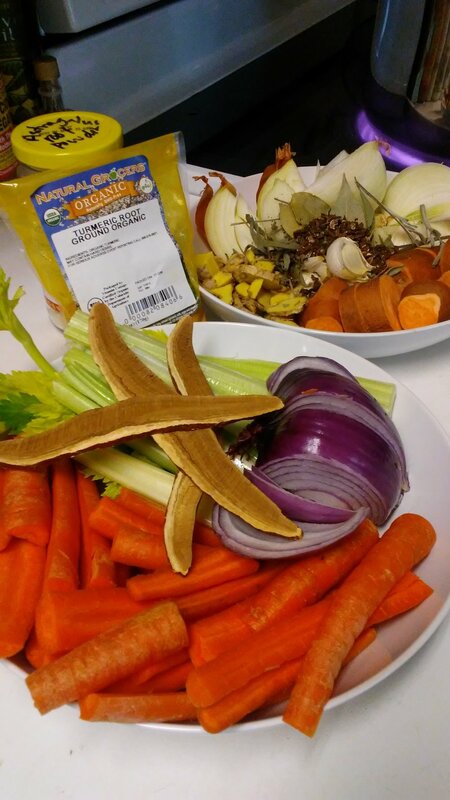 I was able to nip it in the bud early by inducing a productive fever and incorporating extra amounts of herbs and foods that I try to always have on hand. Although this did not cure me 100%, I was able to greatly reduce the severity of my symptoms and understand some of the potential causes of my cold. Elderberry (Sambucas nigras) - A Protective immunity booster, this is one of my favorite herbs to have on hand during cold and flu season. One of the abilities of Elderberry is that it can actually create a barrier around ones cells to help reduce the chance for a virus to enter, infect and spread to other cells and throughout the body. For this reason Elderberry is one of the best preventatives for common cold and flu viruses. I have found that it also works wonders for people suffering from stagnation in the body, specifically in the tubular regions (e.g. digestive tract, bronchial tubes and the blood vessels). This can be reiterated by the exploration of the stems from which the berries develop. Upon cutting one of the stems it's hollow and tube like structure is revealed. This method of identification is known as The Doctrine of Signatures. Herbalist Matthew Wood explains this as the idea that a plant resembles the disease, organ or person for which it has the ability to remedy. This philosophy also allows one to use their intuition and imagination to work with plants to understand and find the correct remedy for each individual and/or ailment. Elderberries are deliciously sweet, earthy and loved by children and adults alike. One of the most popular and my personal favorite preparation to make with the berries is a syrup sweetened with honey and spiked with apple cider vinegar. I also like to add Rieshi mushroom and fresh ginger root to my syrup as well. Other popular items to make with Elderberries are: jams, jelly, wine, mead, kombucha, tincture and vinegar. Ginger (Zingiber officinalis) - High in volatile oils, Ginger is known as a carminative. A carminative helps to soothe and settle the walls of the gut by removing gas from the digestive tract. This is why ginger is a great ally for upset stomach, cramps and bloating. It is also great for those who suffer from motion sickness as it can calm nausea. It also acts as a natural "antibiotic" and can help to soothe and fight off common colds and respiratory infections. The heat present in ginger root is a great way to stimulate the vital life force as it invigorates the senses and warms your entire body while it helps to stimulate circulation. Ginger is also a great ally for women to help reduce pain associated with menstrual cramps and bloating. A tea made from fresh ginger root is one of the most effective remedies for a cold or flu. Peel and finely chop a 1/4-1/2 inch piece of ginger and add it to a large mug. Fill your cup with freshly boiled water. Cover and steep for 10 - 15 min. Add a splash of fresh lemon juice along with a spot of honey and you have one of the most soothing and warming teas around. Yarrow (Achellia millefolium) - One of my all time favorite herbs/wildflowers, Yarrow is a diaphoretic and is known for it's ability to induce perspiration and help stimulate a productive fever by allowing the body to naturally "burn off" a cold and or flu virus. This is done through Yarrows ability to work with the blood and bring internal heat to the surface of the body. Yarrow is incredibly protective on both physical and psychic levels as it has the ability to staunch bleeding of deep wounds almost instantly and when taken prior to social interactions, can help one to create healthy boundaries. I almost always carry a small bottle of yarrow with me for that exact purpose. A dropperful or two of Yarrow tincture can be taken to help eliminate or diminish almost any type of infection at the first sign of a common cold and even flu. Tea of Yarrow is also quite effective, but very bitter. For this reason, I suggest people use a tincture made of fresh Yarrow for a more pleasant experience. St. John's Wort (Hypericum perforatum) - Next to Yarrow, St. John's Wort is another plant ally that I love and use quite often. A sun loving perennial with anti-bacterial, anti-viral & anti-inflammatory properties, St. John's Wort will help calm and heal bacterial and viral infections. The energetic properties of St. John's Wort are cool and dry. This lends credit to its anti-inflammatory properties making it a great remedy for hot and stinging viruses such as shingles, herpes, cold sores and fever blisters when taken internally and or applied externally. Also important is it's ability to calm nerve pain and symptoms of sciatica while it also can help to soothe back and neck pain. It is a helpful remedy for the long winter months to help relieve symptoms of SAD (Seasonal Effective Disorder) and mild depression. For the most effective medicine, it is best to seek out a preparation, preferably a tincture, made with Fresh St. John's Wort. St. John's Wort infused oil also makes for a lovely massage oil to soothe aches and pains associated with colds & flus. Once the plant is dried, its active volatile oils and beneficial constituents (such as Hyperforin and hypericin), dry out and lose much to all of their healing properties. One of the best ways to tell if a preparation has been prepared with fresh plant material is by it's bright to dark red color. Garden Sage - (Salvia officinals) - Wise and powerful, Garden Sage is a wonderful addition to ones herbal arsenal and is also a very popular culinary herb. Although there are a handful of types of Sage, common Garden Sage is the one I will address here. When brewed as a strong infusion, it can be used as a gargle for sore throats and a rinse to help heal sores of the mouth and bleeding of the gums. One of my favorite remedies to make and keep on hand for the winter months is sage honey. 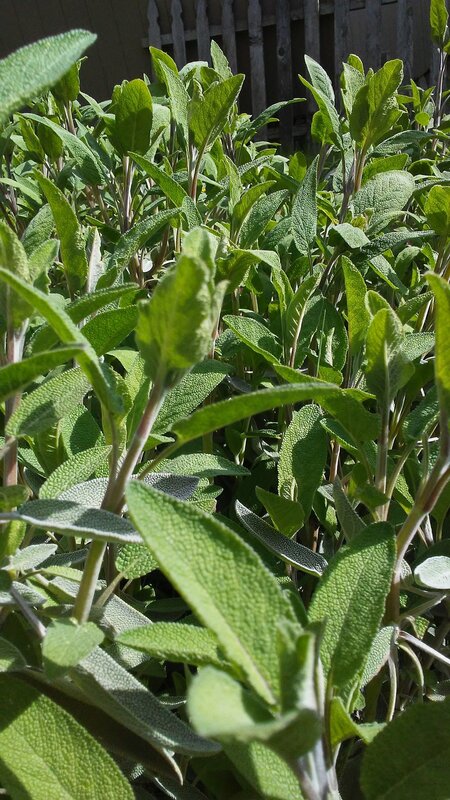 Easy to make and highly effective, fresh leaves, stems and flowers of sage are chopped and placed into a large jar. The jar is then filled to the top with raw honey and left to steep for 6 weeks. 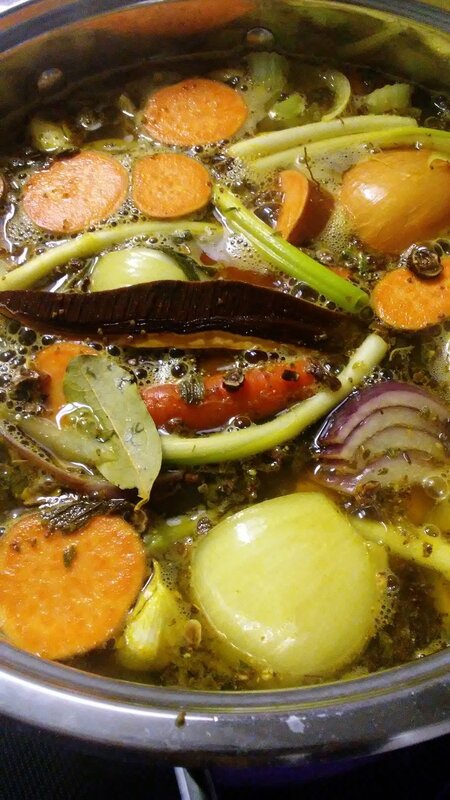 After 6 weeks, it can be strained and added to a mug of hot water and drunk as a delicious and soothing tea. It can also be eaten by the spoonful for fast relief. 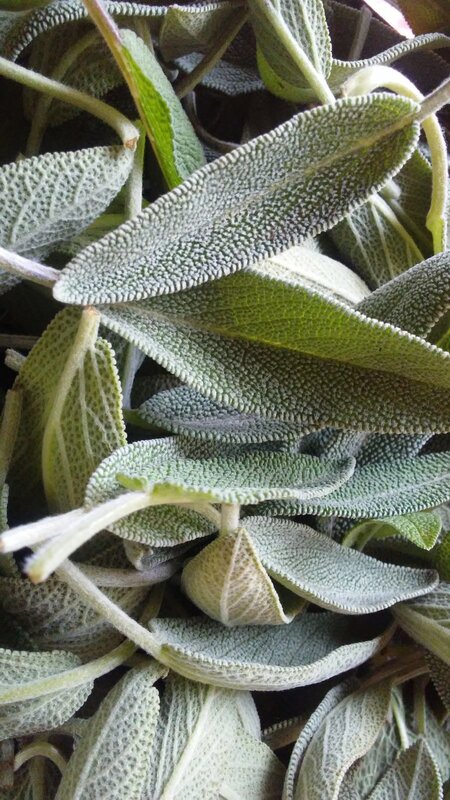 Sage is an astringent and can help to dry up excess mucus in the lungs and clear the sinuses while it can also be smoked to help improve symptoms of asthma. Lemon - (Citrus limonum) - This lively, tart and refreshing fruit helps bring a state a alkalinity to your system which is essential when dealing with any illness, but can be super helpful when one encounters a cold or flu. Both the juice and peel of lemon contain vitamin C and can be added to hot water with a spot of honey and drunk as tea. Lemon has a cooling action on the body and can help to reduce body temperature and calm fever. To help stimulate digestion, add 1-2 Tbs to cool water upon waking and drink freely on an empty stomach. Try this for one whole week and observe the changes you feel in your bodies digestion and in your stomach. It is important to purchase organic lemons if they are available to you due to the high levels of chemical fungicides and pesticides that are sprayed on non-organic citrus. Raw Honey - To receive the full health benefits that honey has to offer, it is important to find raw honey local to your region. When the honey is raw that means it has not been heated to high temperatures and pasteurized. This ensures that all of the beneficial enzymes, antioxidants, pollen and anti-microbial actions are still in tacked and are available to be absorbed into your body. When raw local honey is used, it can help relieve symptoms of seasonal allergies by introducing local pollen into your body. It can also help to prevent colds with it's anti-microbial properties, relieve and soothe inflamed tissues internally and externally and also improve skin health and heal wounds. Garlic - (Allium sativum) - Many people LOVE garlic and what's not to love? 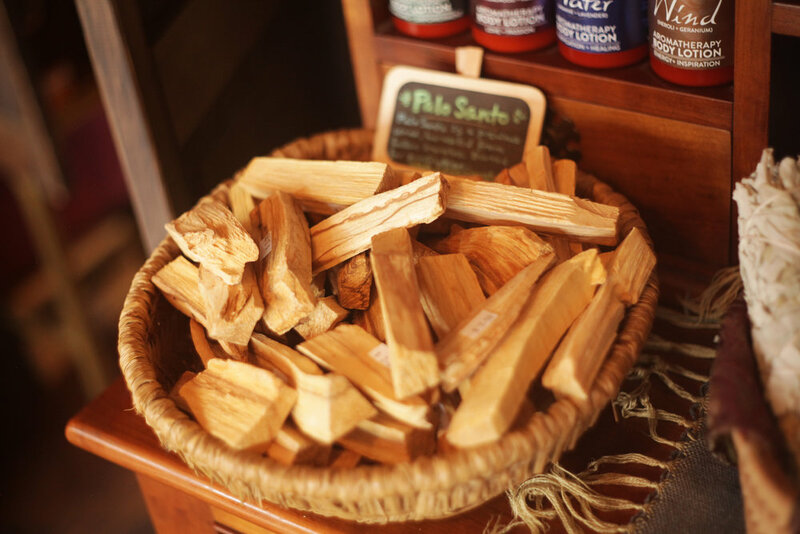 It brings a deep and savory heat to culinary dishes and a brilliant, robust flavor unlike any other herb. When we look past it's culinary uses, we will find that garlic has highly powerful antiseptic properties and has been used for centuries to cure and prevent colds and flus, ear infections and yeast infections in women. The juice of garlic diluted with water can be applied to wounds to keep them clean and protected. As a diaphoretic, garlic helps to warm the body and allow it to naturally "burn off" illness and infection. It is also an expectorant and can help to remedy asthma, coughs, congestion of the lungs and even chronic bronchitis. Because garlic is also a stimulant, upon ingesting cloves of raw garlic, one may experience slight sensations of euphoria and perhaps a jolt of energy. Lastly, garlic has the ability to promote healthy digestion and keep the mucosa of the digestive tract strong and healthy. Raw Unfiltered Apple Cider Vinegar (with the Mother) - In my opinion Apple Cider Vinegar is an elixir from the goddess! 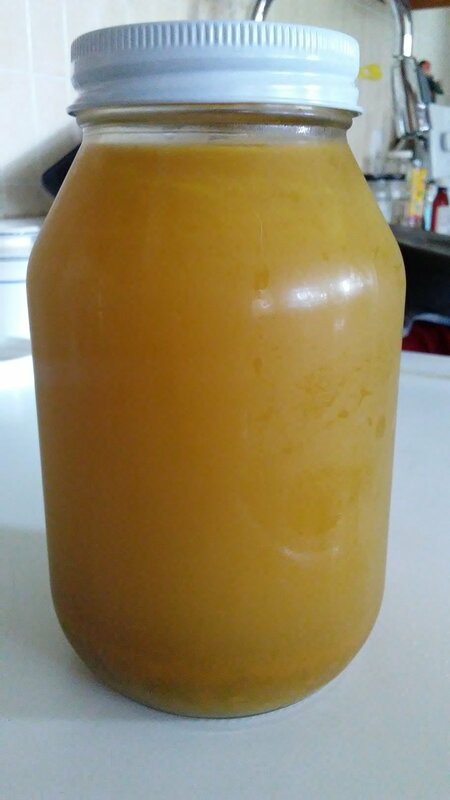 This fermented liquid gold is made from fresh apples, sugar and water and when unpasteurized contains in it what is called "The Mother". The Mother is the beneficial bacteria which forms during the fermentation process and the active ingredient to help promote alkalinity and balance the bodies pH levels, fight infection, stimulate digestion, promote healthy gut flora, improve skin health and give one a boost of energy. It is high in acetic acid and can help to break up mucous and reduce symptoms of allergies, acid reflux, heart burn and can calm the burning sensation of stomach ulcers. It can also regulate and can even lower blood sugar levels, help to maintain a healthy body weight and keep infections at bay. A suggested dose is 2-4 tsp. into 6-8 oz of water up to 3 times per day. It is a good idea to also rinse your mouth with clean water after each dose. Due to its high acid content, apple cider vinegar can be abrasive and wear down the enamel of ones teeth and irritate the skin of the lips and around the mouth. From my personal experience, the above herbs and foods combined with adequate rest and self care can help to prevent, treat and ease the symptoms of common colds and flus safely and effectively. The simplicity of natural and herbal remedies continue to amaze and reassure me that the things we need to cure what ails us are closer to home than we may sometimes realize.